The SURF Board is truly a youth-led organization. It grew from a group of young people from a variety of backgrounds who came together in January 2005 to discuss a youth-led philanthropy movement. “In the beginning, we were shocked that adults were asking us what we thought and were really interested. We weren’t used to being asked. Most adults just think kids are hoodlums that wreck stuff and get on people’s nerves. But these people seemed to want our opinions. We were amazed to think that we might be able to give away money, “said Meagen Brookman. The group developed a list of questions about issues facing youth in our county. They hosted 28 focus groups to get input from their peers and presented their results in May 2005. In August 2005 a grant making board was formed and began to explore making grants to address the issues youth had identified. 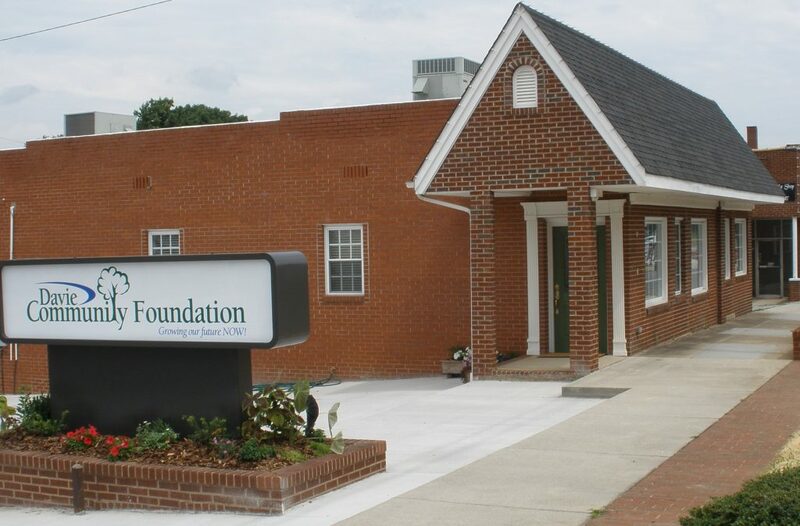 The SURF Board operates with a mission statement of “We are SURF Board and we will be philanthropists and help the youth of Davie County!” Fund Raising In its first two years of operation SURF had the benefit of grant funds from NC Discovery Alliance and NC Gives. In more recent years, SURF has actively participated in fund raising projects to generate dollars to award to other youth. Strategies have ranged from “making the ask” face-to-face, to a prize raffle, to a ping pong tournament. All have been learning experiences for the board as they planned and executed each project.